You could, that’s true, but the more important questions are: Will you see results? Will you actually turn up? Is it really the environment you want or need? Will you get the individual support you need? 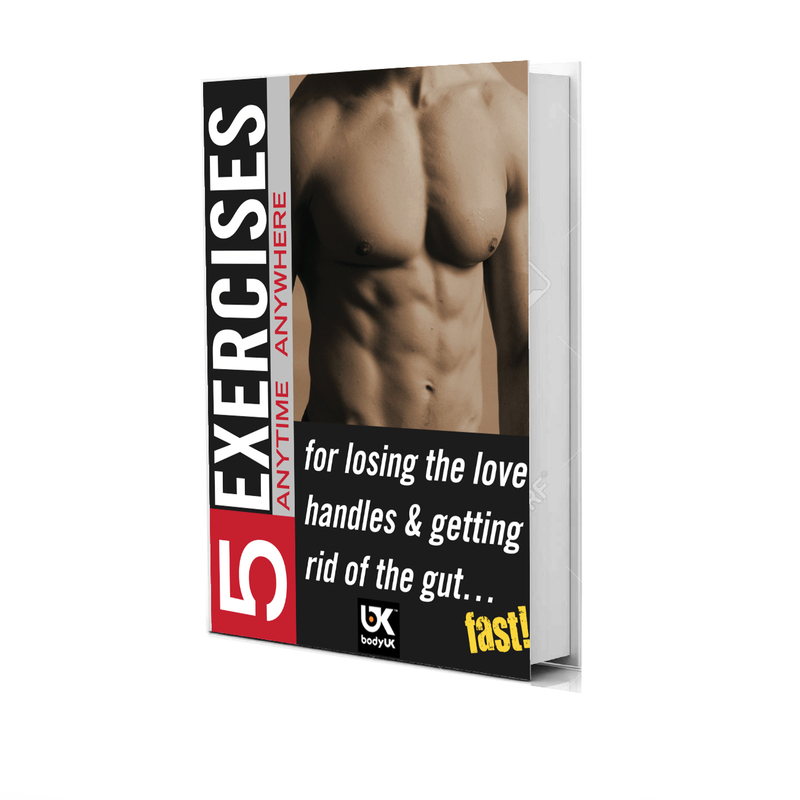 Will there be someone who knows you well and who is qualified to answer your fitness questions and concerns? You may think you are getting more for your money by joining a gym, but if you don’t go and you don’t have an effective programme, is it really worth it? Why do bootcamps offer more value for money than a gym membership? Accountability: If you don’t turn up to Bootcamp, we’ll notice. You are more likely to turn up for a workout session if you know someone is expecting you. Motivation: We’ll push you and help you maximise your results. The camaraderie of a group makes it easier and fun to work harder. The bond you develop with the group will give you lots of motivation to keep attending sessions. Expertise: Each session integrates cutting edge sport science principles. Bootcamp is broken down into 4-week training periods, which increase in intensity and move you towards a total body transformation. Nutritional advice: We give you nutritional advice supported by a library of nutritional recipes and tips that keep you focused on your goals. Friendship: You’ll join a fitness family, who you can communicate with and get support from 24/7 via our social media sites. Fun: The sessions are challenging but ultimately a lot of fun. If you’re having a great time, you’re more likely to stick with your programme and get results. If you join a gym the free programme and introduction to the equipment is basic, and even if you actually go regularly, you will very likely need to pay a trainer to update your programme. If you carry on with the same programme over the long term, you are unlikely to see great results. Also, if you are looking to lose weight, exercise alone simply isn’t enough. You must change your eating habits. Gyms do not offer free nutrition advice. Above all, if you don’t turn up at the gym, no one will notice and no one is going to give you a call and encourage you to turn up. In fact, their business model depends on people not turning up. We only succeed when people turn up, have fun and see results. It makes sense to choose a fitness option where the trainer’s success is defined by your positive experiences and results. If you want to make friends, receive support and benefit from continuously updated, expert fitness programmes, then BodyUK’s Bootcamp is the right choice for you. Not convinced? You can come and try bootcamp out for FREE by attending one of our sessions to see what you think. 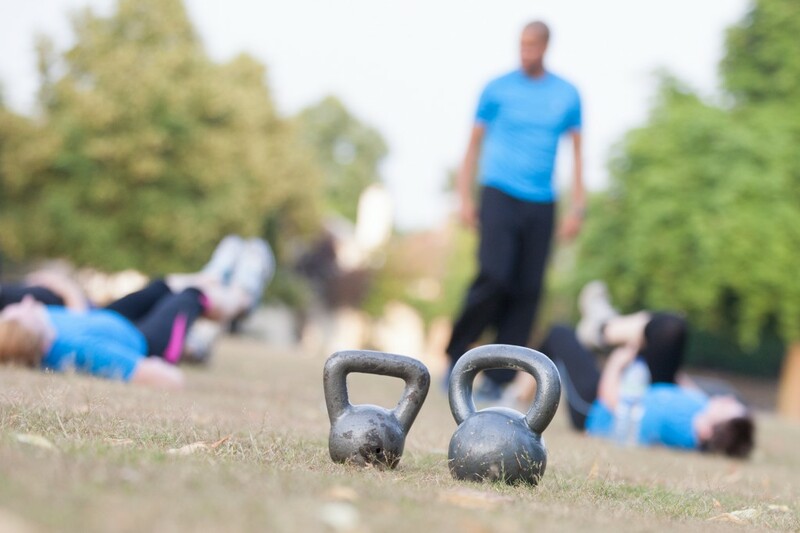 Currently we have placed available for our bootcamp in Thames Ditton. The sessions last 50 minutes and take place on Wednesday and Friday mornings from 6am to 6.50am and on Tuesday and Thursday evening from 7.30pm to 8.20pm. We meet at Gigg’s Hill Green and there is free parking available.